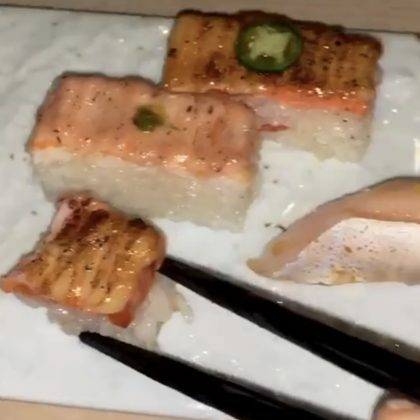 Christina Milian celebrated a friend’s birthday at Vancouver, BC, Canada’s Banter Room in October 2018. 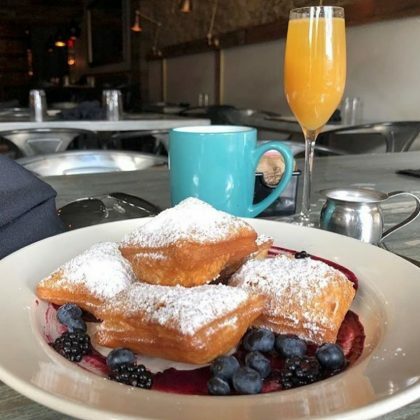 In September 2018, Christina Milian said it was “a good day for Beignets” when she ate at Philadelphia, PA, USA’s SOMO Manayunk. 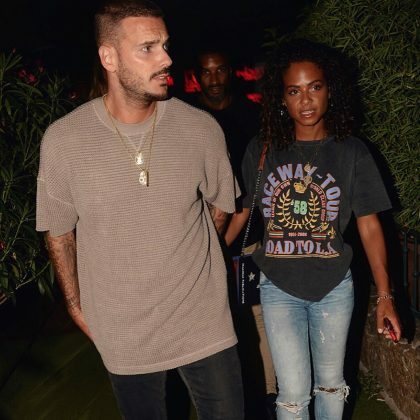 Christina Milian ate at Ramatuelle, France’s La Pomme de Pin Italian restaurant in September 2018. 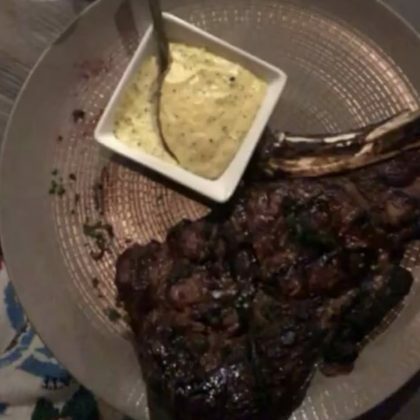 Christina Milian went with a steak when she ate at Annecy, France’s L’Alpin French restaurant in August 2018. 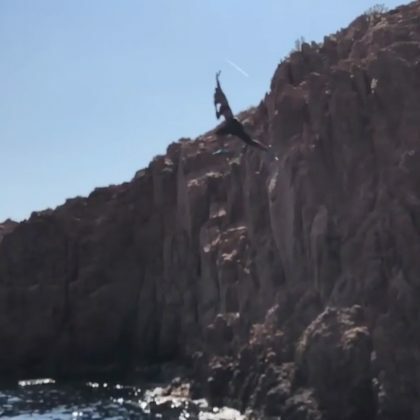 “Jumping into LOVE like..” is what Christina Milian said when she jumped off a cliff while in Provence-Alpes-Cote d’Azur, France in August 2018. 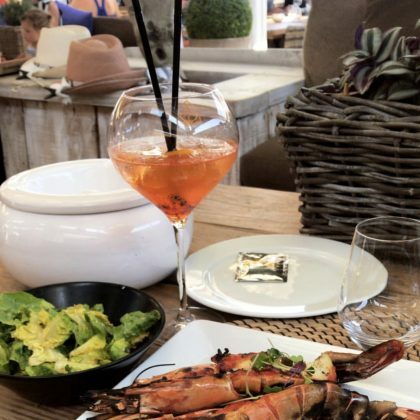 Christina Milian had seafood followed by dessert at Sainte-Maxime, France’s Prao Plage in August 2018.